SAN FRANCISCO, DECEMBER 20, 2017 - IObit, the world's leading system utilities and security software provider, today announced the launch of its acclaimed program Advanced SystemCare Ultimate 11, a comprehensive utility for PC security and system performance. With the 150% larger anti-virus database and a new anti-ransomware engine, this new edition can help to detect and remove more PC threats. The enhanced optimization engine realizes a 55% faster cleaning process. According to a survey from IT web, more than 75% of the organizations have been attacked by ransomware over five times within the last 12 months, and the overwhelming majority of respondents believed that ransomware will become an even larger threat over the next year. Armed with the newly-added anti-ransomware engine, Advanced SystemCare Ultimate 11 is able to detect and remove any threats to protect important system files. The 150% larger database added to Advanced SystemCare Ultimate 11 will scan and eliminate more viruses and malware. In addition, IObit enhanced Browser Protection which helps to remove ads on webpage and prevent the homepage from being changed randomly. The FaceID function can analyze any intruders’ facial features and automatically capture unauthorized access to the computer. With a faster optimization engine, Advanced SystemCare Ultimate 11 improved the scanning speed by 55% compared with the former version, which saves nearly half time on junk files cleaning and privacy sweeping. The System Reinforce utility can diagnose and fix system weaknesses and vulnerabilities such as RDP, UAC and Windows Updates and will improve the security of the system to prevent from being hacked online. The Homepage Advisor helps to monitor and notify users of any unwanted changes in the homepage or search engine. To avoid that the system will slow down when useless files accumulate, Advanced SystemCare Ultimate 11 will help to detect and remove these unwanted files in one click with the enhanced optimization engine. The Performance Monitor helps to monitor programs that are slowing down your PC in background and provide quick solutions to release more free space. "Advanced SystemCare Ultimate 11 is an all-in-0ne program for PC security and optimization," Said Bing Wang, Product Director at IObit. "We have added a new anti-ransomware engine and enhanced the optimization engine to make our software more powerful in detecting and removing PC threats and achieving top PC performance. In addition, Homepage Advisor and Ads-Removal ensure surfing security and provide better online experience." Advanced SystemCare Ultimate 11 is now available on IObit and CNET. It can fully support for Windows 10, 8/8.1, 7, XP and Vista. Advanced SystemCare Ultimate 11 is a powerful and full-scale antivirus utility for PC security and top performance. It provides the easiest way for virus removal, system reinforce, browser protection and system optimization. With the new IObit anti-ransomware engine and the enhanced anti-virus database, Advanced SystemCare Ultimate 11 brings PC security to a higher level. It can both prevent your files from being encrypted by hackers or illegal access by third-party programs and protect the PC against various viruses and malware. In addition, Advanced SystemCare Ultimate 11 enhances FaceID, Homepage Advisor, and Surfing Protection & Ads- Removal which will secure privacy and provide an ads-free online surfing experience. 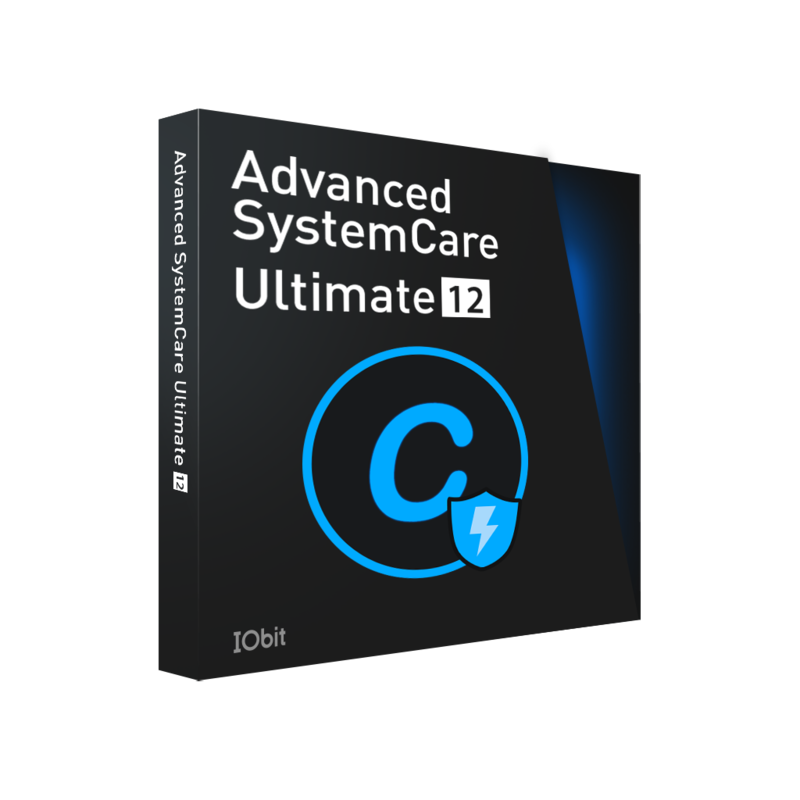 Advanced SystemCare Ultimate 11 offers 1-click approach to achieve top PC performance. The redesigned Performance Monitor, monitors and displays the PC's RAM/CPU/Disk usage, CPU/GPU/Mainboard temperature, and fan speed accurately in real-time. What’s more, it allows users to end all processes that are slowing down the system quickly which will make the PC more responsive and run much faster.